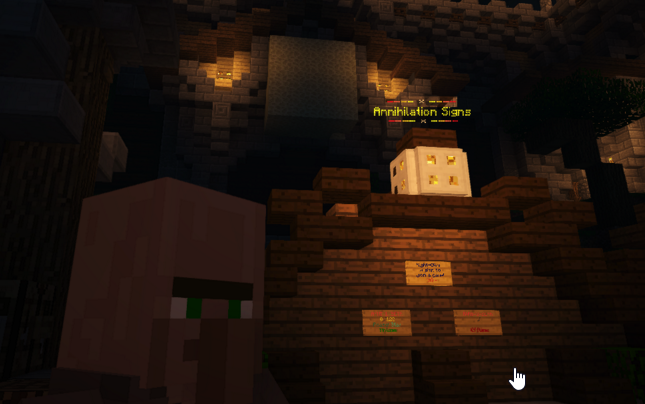 Today we're very happy to announce that GuildCraft has partnered up with Minekind! 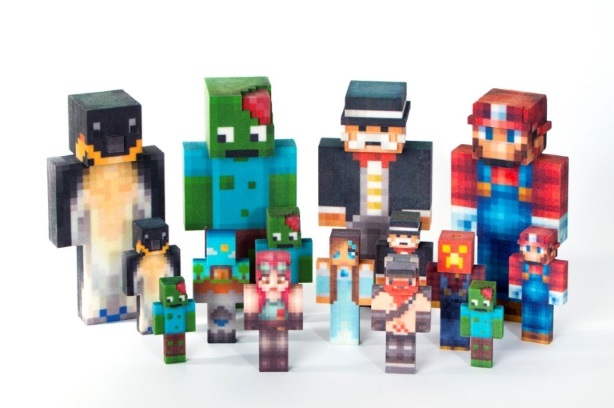 Minekind is a company which specializes in creating 3D printed Minecraft skins. They will provide us with a few skins each month which we can use for awesome events! And everyone can participate since they ship all over the world. The first event will be announced soon, you'll need building skills for this one. And like I said everyone can participate except @TheJovi. He knows why, hue. What is the goal of the Beta test? We did not nerf any kit so if a kit is weak or stronger REPORT IT. Current status: Closed, We've a list of bugs which we need to fix before we can re-open Annihilation BETA. This is of course the goal of a BETA finding bugs before full release. 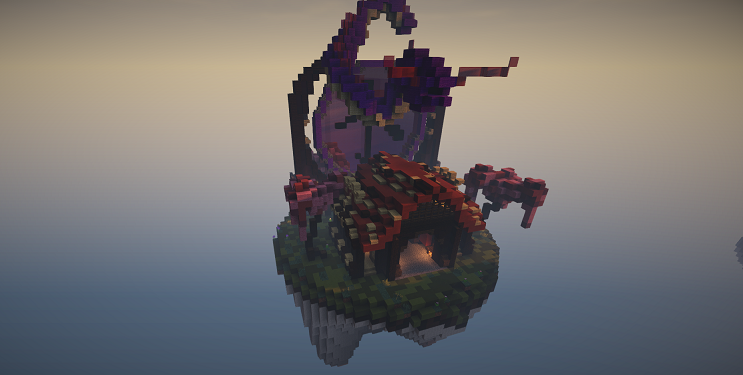 Our new gamemode EggWars has been released into the wild. The idea of EggWars comes from CubeCraft (play.cubecraft.net) be sure to check out the original! You play EggWars by defending your own egg and trying to destroy the enemy's their egg. Once destroyed a egg will not respawn. Players who are killed will only re-spawn if their egg is still alive. There are also Generators in the map which can be upgraded throughout the game. You can purchase items and blocks from the villager with iron, gold and diamonds which you can get from the generators. EggWars is also the first server to be added to the Global MiniGames Ranks. There will be 5 ranks in total and more MiniGames will be added soon. The Global MiniGames Ranks will be 50% off during the creation. Now go destroy those eggs!